ONLINE PHYSICAL EDUCATION CURRICULUM – FREE! OVER ONE MILLION DOWNLOADS OF CURRICULUM! 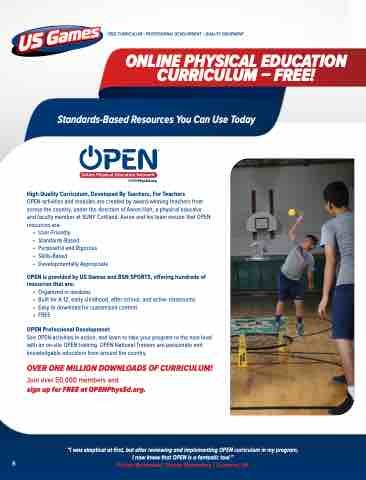 sign up for FREE at OPENPhysEd.org.